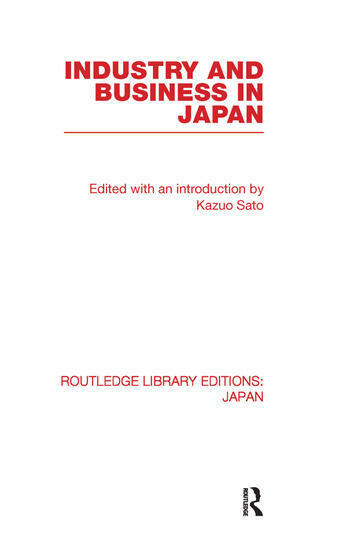 This volume analyzes Japan’s industrial organization both from a historical perspective and by looking in details at specific industries such as iron, steel and the automotive industry. Big business, business groups and industrial policy are also discussed. The volume also provides a survey of the literature in Japanese which will help the reader in search of original sources.